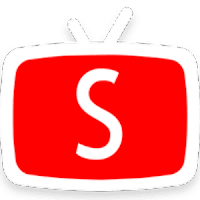 YouTube client for media boxes and TV based on Android WITHOUT ADVERTISEMENT! Currently, many devices have problems with YouTube. The purpose of the application is to correct this flaw.